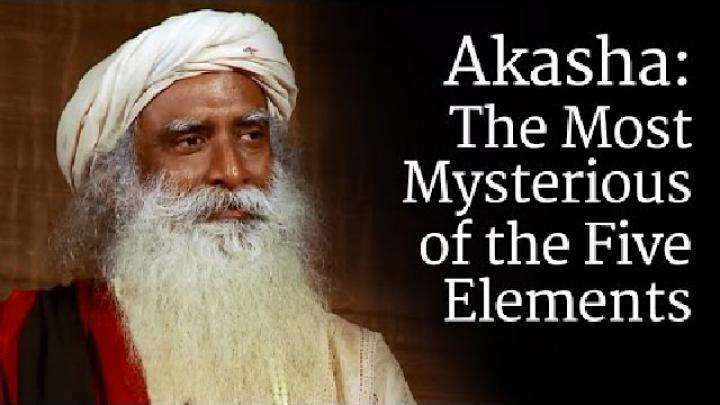 “Inner Engineering: A Yogi’s Guide to Joy”, the New York Times Bestseller by yogi, mystic and visionary, Sadhguru, is now available for Pre-Order in India from Amazon. 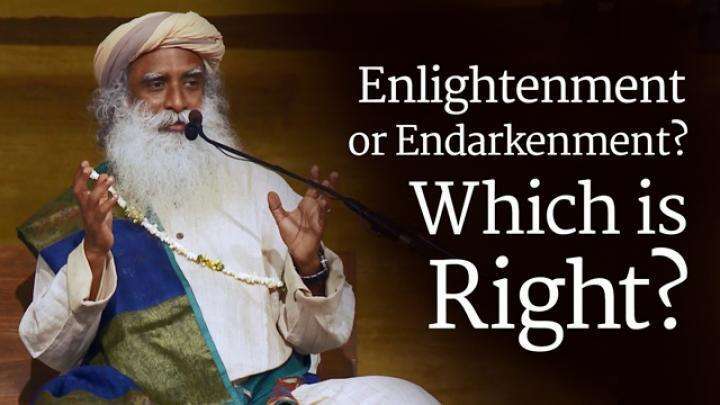 Enlightenment or Endarkenment? Which is Right? 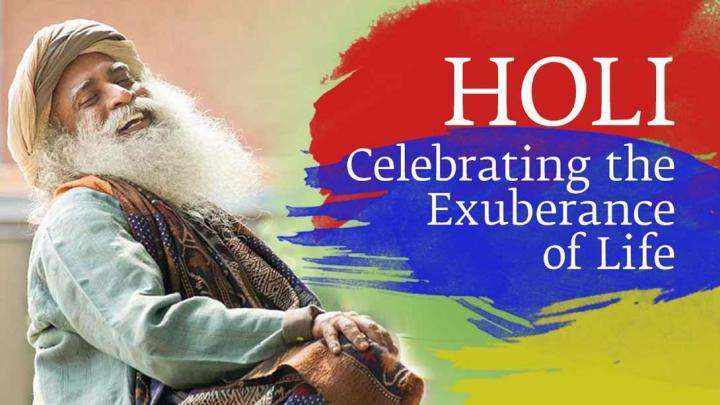 Sadhguru speaks about the festival of Holi, "This means recognizing that essentially life is a very exuberant process."